SolarProxies strives to provide one of the best and stable Datacenter proxies. It focuses on two locations only: Chicago and Virginia. Each of them has three variants: 1-day proxies, 3-day proxies, monthly package. 1-day proxies, <$35 for the biggest package. Valid for Shopify, Funko and SNKRS and support USER:PASS auth. Some of aforesaid variants are sold out, but the majority of products is available. 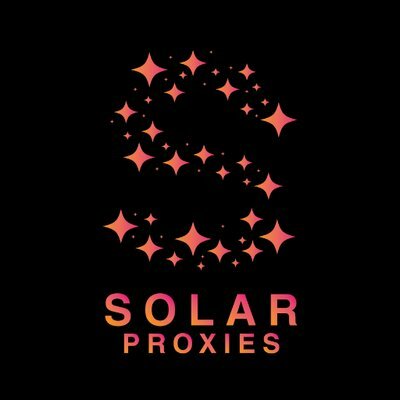 Also make sure to follow Solar Proxies Twitter page, as far as the team often posts interesting information, discounts and useful details there.